Introducing Barcelona’s most multi-cultural barrio, including which hotels to stay in and the best things to do in the district. Located on the opposite side of Las Ramblas to the Barri Gotic (Gothic Quarter), El Raval constitutes a major sway of Barcelona’s Old Town and was located within the city walls until they were knocked down in 1859 as the city threatened to burst at the seams. 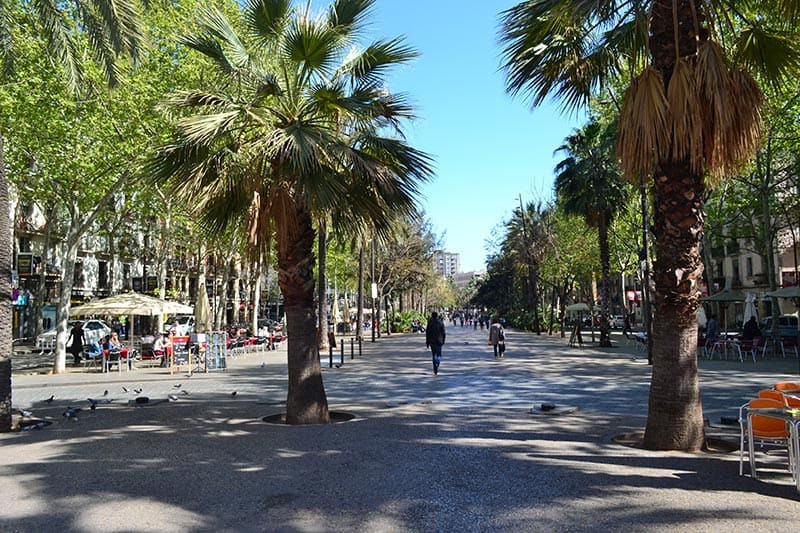 As the area was urbanised gradually over time it is characterised by winding streets and vernacular architecture, rather than the grid-like urban-planning of L’Eixample, which naturally help lend the district plenty of charisma. The closest district to Barcelona’s port, it’s perhaps no surprise that as early as the beginning of the 19th Century the downtown area of Raval has been associated with large-scale immigration, poverty, prostitution and other social problems – characteristics that saw it dubbed Barri Xines (China Town) early in the 20th Century. Even 20 years ago much of El Raval was considered a no-go area by well-behaved Barcelonins (naturally others were drawn in by its reputation as a red light district and by its Bohemian bars), but since 1988 the Barcelona City Council have been working hard to clean the area up and instigate a widespread urban renewal programme. That’s why you’ll find amazing cultural treasures like the MACBA modern art museum (sitting on a nice open square beloved by skateboarders) and CCCB, as well as a beautifully rejuvenated Rambla del Raval, complete with palm trees, benches and Fernando Botero’s playful statue The Cat… (for our money much nicer, and certainly much calmer than La Rambla proper!). The district’s regeneration has also provided the impetus for smart bars and restaurants to settle down, and now as well as classic drinking dens like Marsella and London Bar (two Modernista gems, both allegedly patroned by Hemingway), the modern visitor to Raval can also enjoy hip restaurants such as Marmalade, or stop off for a cocktail at Betty Fords or one of the other cool joints on Joaquin Costa. (A far cry from the days when the notorious Vampire of Barcelona used to run child prostitution rings, and kill little ones to make love potions from their internal organs!). Later at night you might want to make your way to Sala Apolo, just across the road from the district and one of Barcelona’s best electronic music venues. Their Nasty Mondays and Crappy Tuesday parties are legendary amongst backpackers! If we still haven’t convinced you to visit Raval, then maybe Antoni Gaudi can. His treasure, the Palau Guell, is an amazing palace built for his patron Eusebi Guell on Nou de la Rambla. Incidentally, the genius architect died in this very district. After being hit by a tram, he was mistaken for a tramp and taken to the local public hospital, where he died three days later. The hospital is now a library but you can visit its peaceful courtyard, a lovely little oasis in the middle of the city. For a truly in-depth look at this diverse and fascinating district we can thoroughly recommend taking a walking tour with Walking Planets. 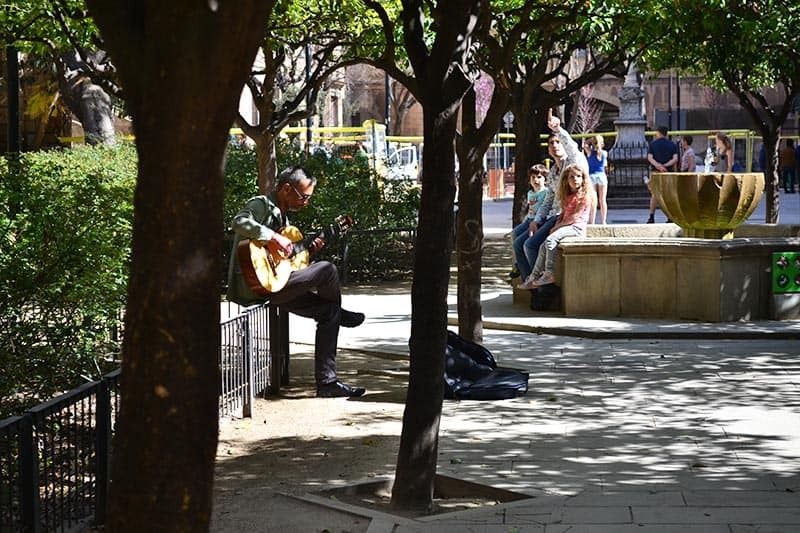 They’ll help you peel back the many layers of Raval’s history and show you some treasures that even we at Barcelona Life didn’t know about… such as the burial place of Barcelona’s founder Guifry the Hairy! (It’s his blood that decorates the Catalan flag!). 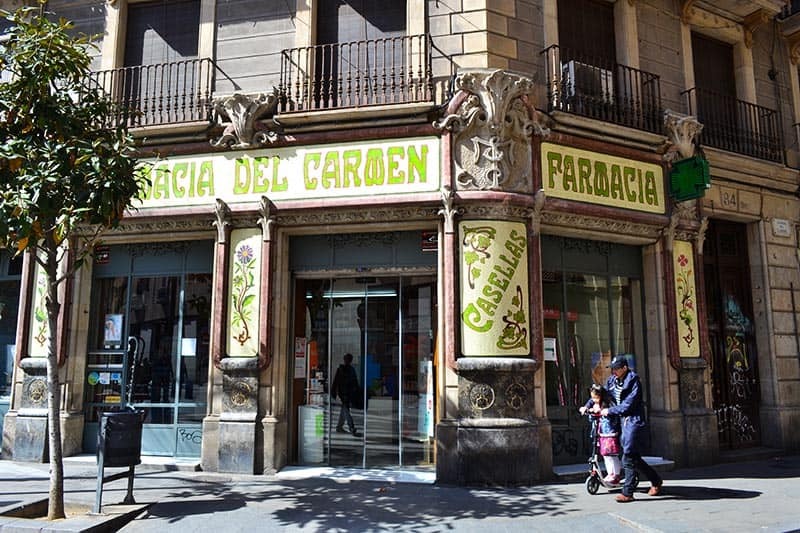 Raval’s central position in the heart of the Old Town has made it a very attractive spot for hotels and hostels alike, especially as many are seeking to cash in on the area’s exploding hip factor. Barcelo Raval is one of the most famous, thanks to its sleek circular look and designer interiors, although those on a tighter budget might want to look towards Hosteria Grau, a family-run boutique hotel one minute walk back from Las Ramblas. Hostels-wise and Be Sound Hostel is a superb choices that places you in the heart of the action. 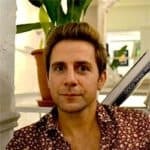 Finally if you prefer your own pad then there’s no shortage of apartment rental agencies who will help you bed down in El Raval.